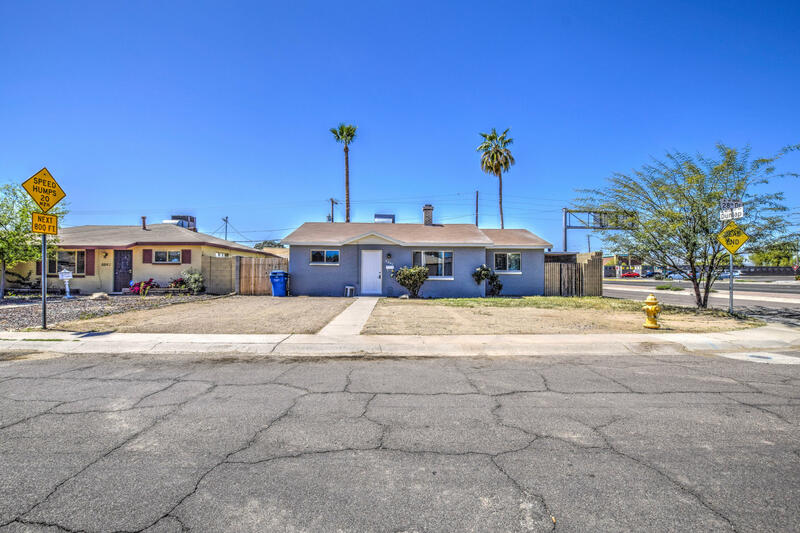 All ALTA VISTA 8 homes currently listed for sale in Phoenix as of 04/23/2019 are shown below. You can change the search criteria at any time by pressing the 'Change Search' button below. "Absolutely amazing home ready for your furniture! Move in ready beauty with upgrades everywhere. Gorgeous wood-like tile through all the main living areas and carpets in the bedrooms. Kitchen offers granite counter tops, stainless steel double sinks, upgraded cabinetry, and cooktop gas stove. Fireplace in the living room. The back yard is a dream for you if you like to entertain with tons of room for guests and sparkling diving pool. Prime location about literally one minute from freeway acc"